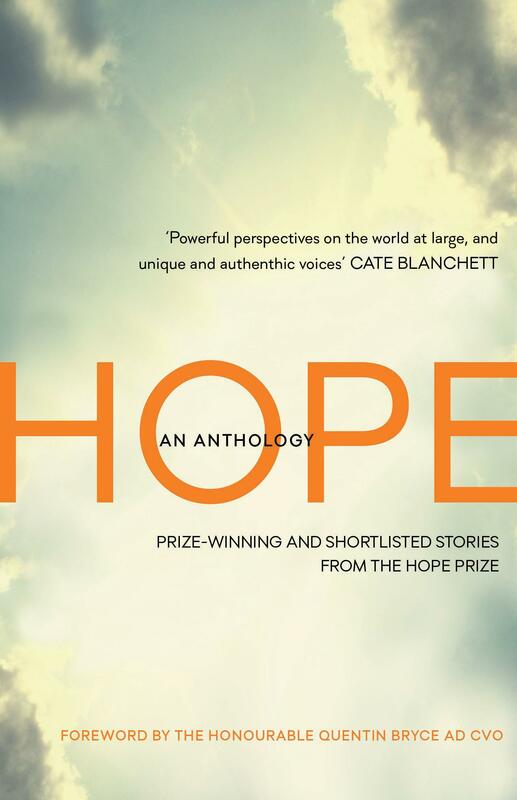 This anthology features prize-winning and shortlisted stories from the Hope Prize. Uplifting, poignant, funny and affecting, these stories of resilience, strength and grace will open your eyes and heart to the experiences of so many of our invisible citizens. Australia is a prosperous country, but there are pockets of disadvantage everywhere. The Hope Prize encourages writing that transcends stereotypes of ‘the poor', and these ten short stories reflect the tenacity and optimism that people show in the face of poverty and testing times. Judged by three notable Australians - Quentin Bryce, Cate Blanchett and Kate Grenville - who are passionate about defeating disadvantage in our communities, and who care deeply about encouraging good writing, this moving collection is a celebration of hope and the enduring power of community.